IKEA takes the notion of space so seriously that in 2017 they sent a team to Mars Desert Research Station in Utah to explore the future needs of urban and small space living. Micro living and tiny houses have become quite the trend here lately. Even if you aren’t living in a tiny home, saving space is always a plus. Ikea had all of these factors in mind when they created their latest collection. The new collection, named Rumtid, showcases specially designed micro living furniture that’s aimed directly at customers living in micro homes. Typically, micro living furniture is pretty bland. Ikea didn’t want this to be just another line of micro living furniture that’s forgotten about in the back of someone’s closet. Instead, they took inspiration from life in space. The design team behind the project unveiled the first few of their designs at Democratic Design Days that just recently took place on June 7th. The Rumtid collection will feature four different product design ranges that cover time, space, water, and air. All of these new design ranges will be based on research that IKEA carried out at the NASA Mars Desert Research Center in Utah just last year. According to the team, the research was necessary in order to “explore the future needs of urban, small space living”. 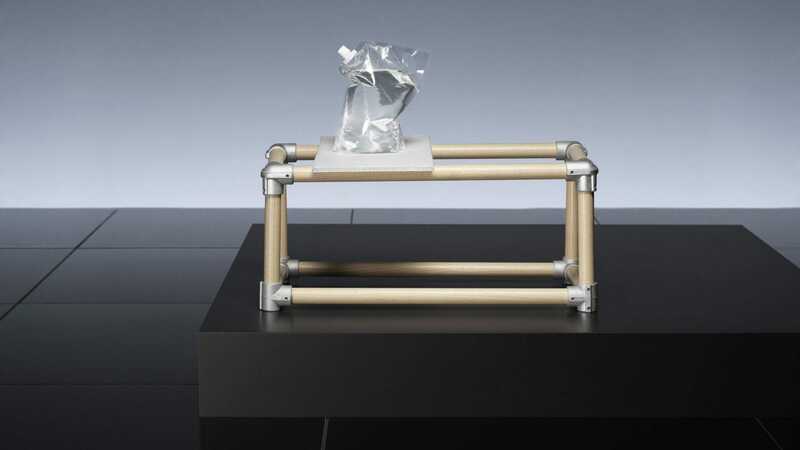 Among the materials used in the new collect will be a lightweight veneer material made completely out of wood and waste. 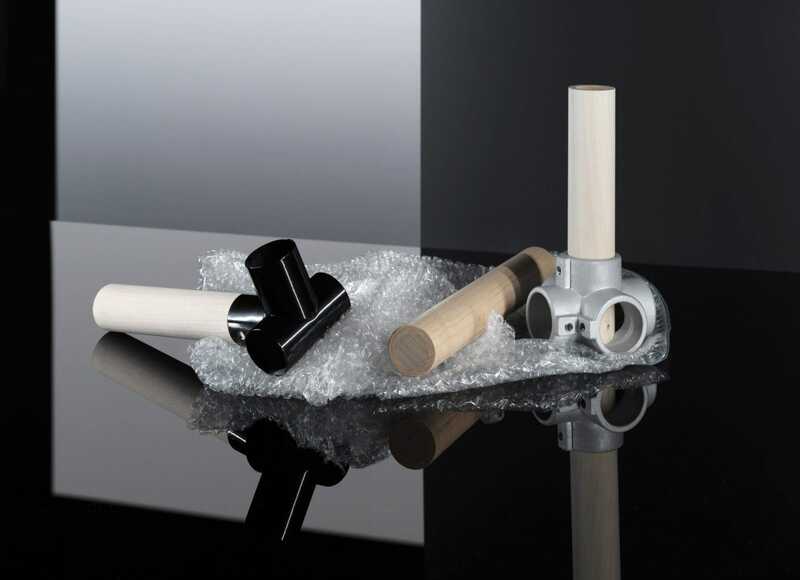 Once the two ingredients are rolled tightly together, they are connected together using tube connectors. 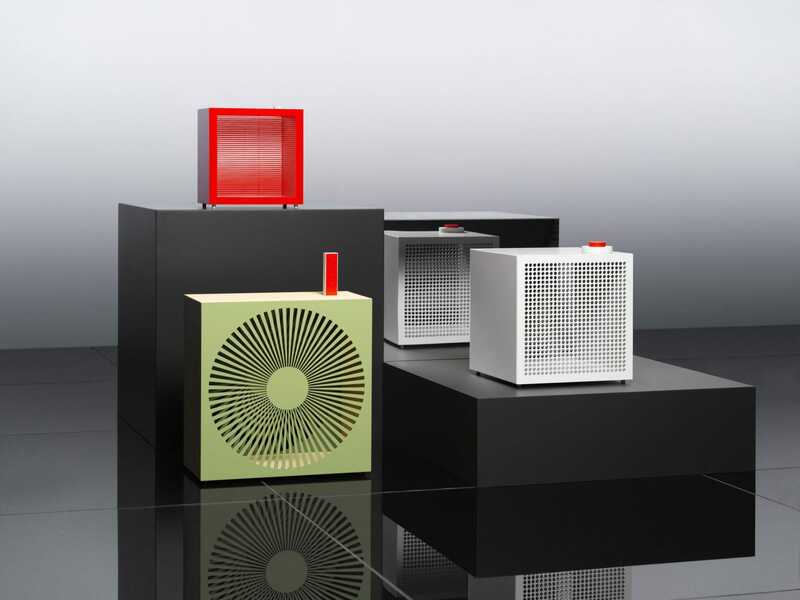 Also amongst IKEA’s Rumtid collection is a new look on air purifiers. Not much has been released on these yet, but we do know that they’re not the average air purifier. The only image we have so far is the one pictured above. All we can see are varying sizes and colors. 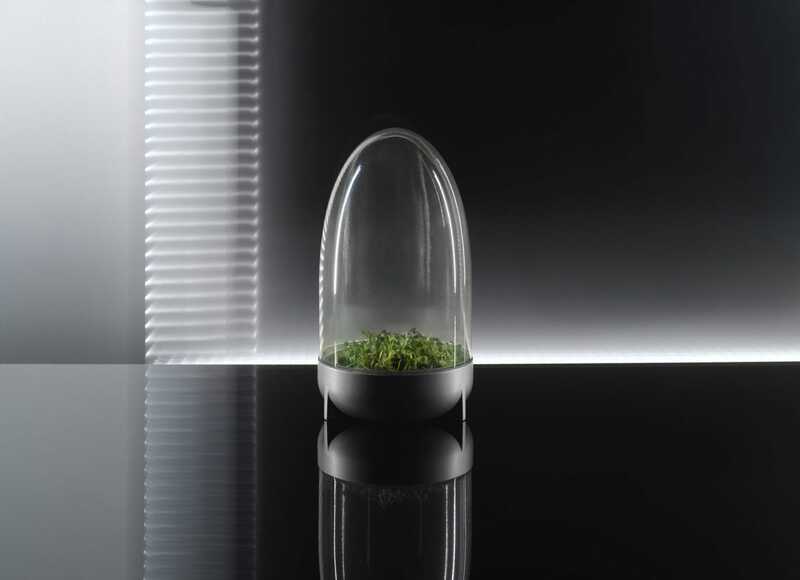 IKEA also released images of a new glass terrarium they’re calling the Rumtid Garden. According to IKEA, this small, spaceship-looking thing will contain textiles that clean the air. This isn’t the first we’re hearing of this collaboration with NASA. IKEA first announced its ideas for a NASA collab back in 2017. The goal was to learn from the engineers and scientists behind modern space travel. “We want to learn from extreme scenarios and connect them back to Earth, focusing on urbanisation and small space living,” said Siri Skillgate, who worked in collaboration with Elea Nouraud, Jon Karlsson, Philipp Süssmann, Jingbei Zheng, Robert Janson and Pauline Matika. The team even went so far as to travel to Tokyo and stay in capsule hotels to get the true feeling of living small for their micro living furniture. Although there’s still a lot to be done with this project, Rumtid is set to release as early as 2020. There’s a lot to be said about the dedication of the team responsible for this new collaboration. Is this the type of micro living furniture you’d want in your home? Did they hit the nail on the head with the theme, or did they miss their mark, and tumble off into space?